It's time to put down your phone, disconnect from the hustle and bustle of daily life, and treat yourself to one of our exclusive offers during Spa & Wellness Month. All October long, Spa & Wellness Month highlights the array of wellness-focused offerings available throughout The Palm Beaches. Designed to rejuvenate mind, body and soul, these spa therapies, wellness experiences and healthy treats are available at exclusive, limited-time prices for one month only. Choose from massages, facials, group yoga classes, pink smoothies and more. New this year are three new fitness activities: a fitness crawl through downtown West Palm Beach, bootcamp classes at FITTEAM Ballpark of The Palm Beaches, and District Fit, a three-day festival featuring glow yoga, fun runs, and a vegan-inspired dinner. 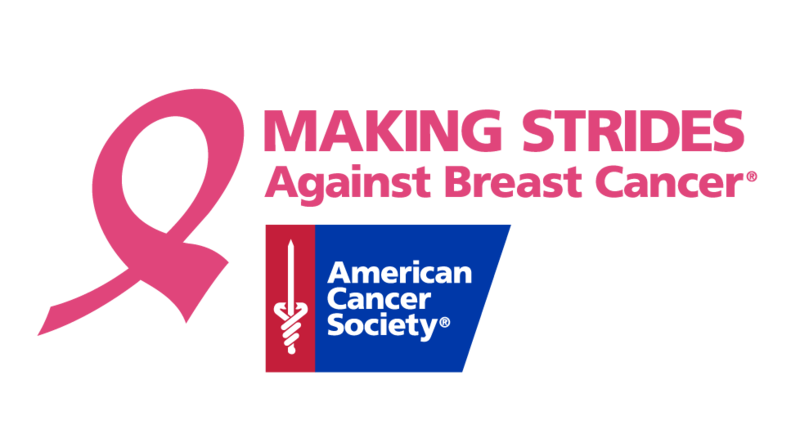 In support of Breast Cancer Awareness Month, all participating businesses donate portion of their proceeds to the Palm Beach County chapter of the American Cancer Society. Thanks to the efforts from our 2018 participating Partners, $8,865.30 was raised for the Palm Beach County chapter of the American Cancer Society.